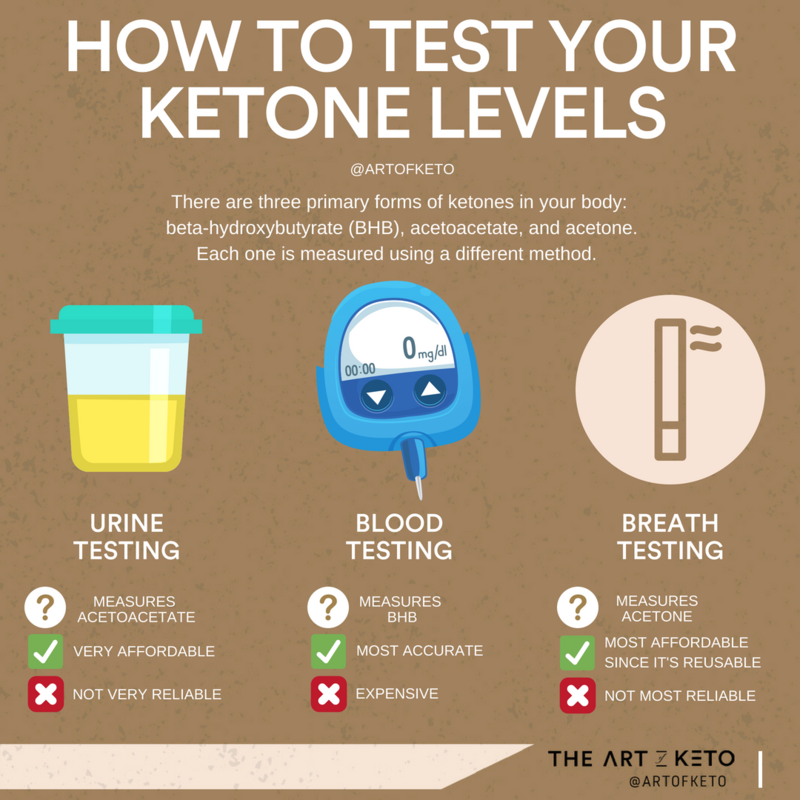 Home Diet & Nutrition Nutrition Components How to tell if you’re in Ketosis? 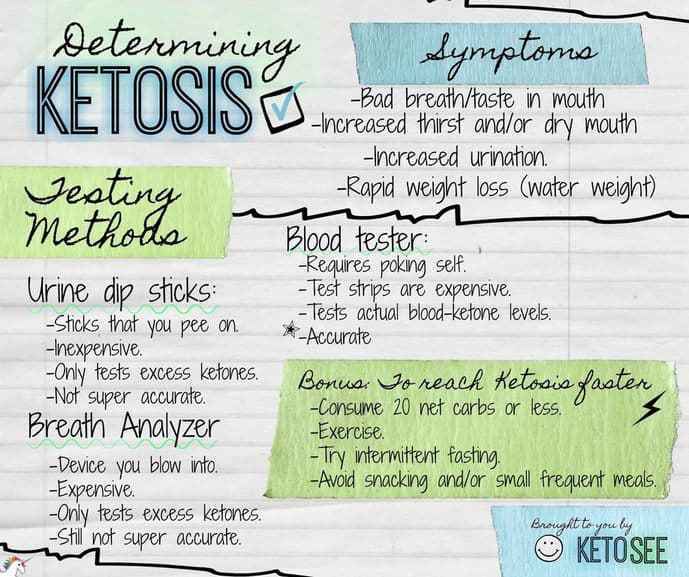 How to tell if you’re in Ketosis? 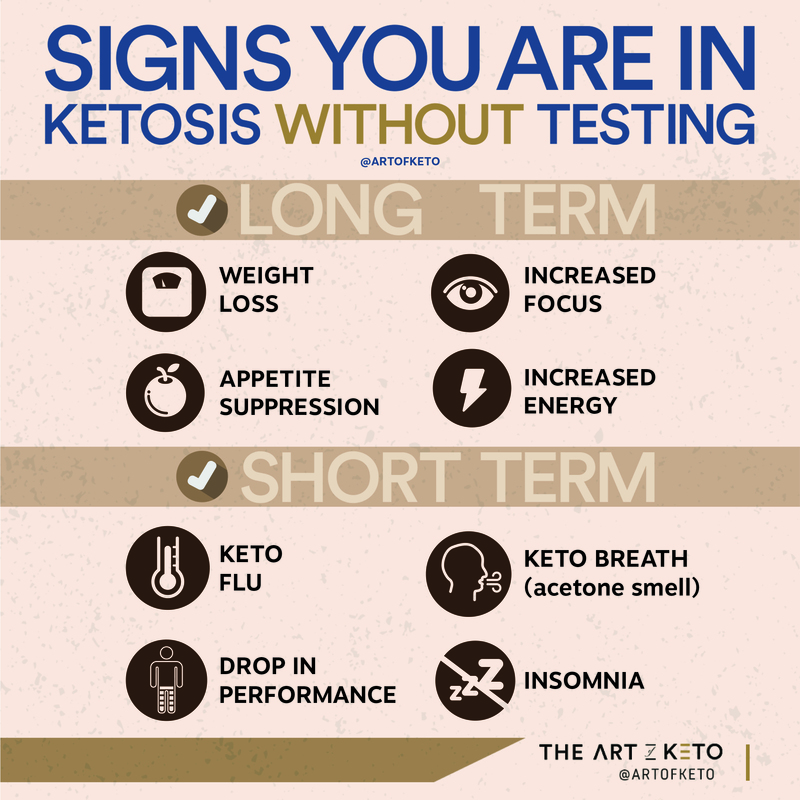 Now that you have gotten all the information on how to get into ketosis, you are probably waiting for some of its notorious signs. 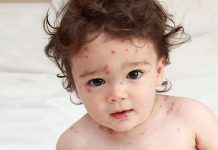 Well, the chances are that you have already experienced some of them, but you just weren’t aware of it! 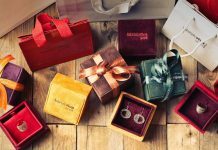 Some may be more rewarding than the others, but they are all a sign that your ketogenic diet is heading in the right direction nonetheless. 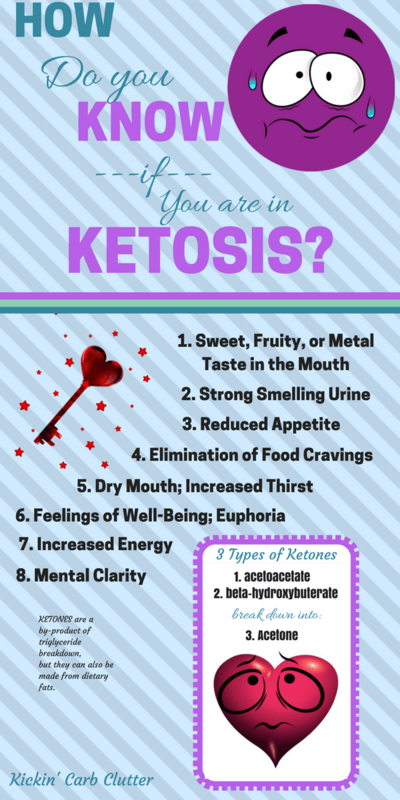 As for the signs that mean that you are in ketosis, I will start with the most common and one of the most unpleasant ones. When I just started off my keto diet, I was aware of the fact that my metabolism will need some time to get used to this sudden change in its fuel source. However, what I didn’t know is that the most reliable sign that I was in ketosis would occur so quickly (in a matter of a week). 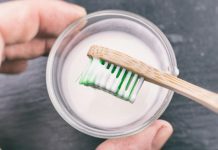 After doing some research on it, I realized that almost all keto dieters experience bad breath when they just start getting into ketosis. For some, this sign of approval brings a fruity odor, for others a bitter one. Whichever you start experiencing, know that there is nothing to worry and that the reason why it is happening is due to the fact that our livers start producing a certain amount of acetone when we drastically reduce our carb intake. Another sign that you are in ketosis is the “keto flu”. 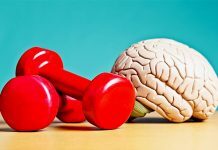 If you’ve done any research on keto diets, you have probably heard of this inconvenient state our bodies can enter once we reduce our carb intake. Some dieters start experiencing symptoms such as a decrease in physical performance, irritability, nausea, brain fog, and migraines. 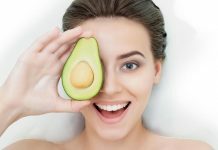 The reason why the keto flu occurs in the first place is due to the fact that your metabolism is in a state of mild shock once you reduce your carb intake in such a drastic manner. Once you do, your metabolism can no longer use carbohydrates as its main fuel source, and your liver is then in charge of producing an optimal amount of ketones in order to sustain you. 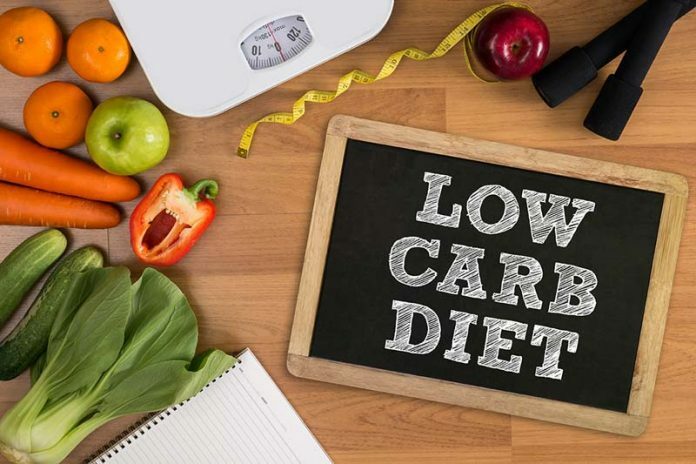 As you may imagine, there is a certain period of time that has to pass in between your metabolism using all the remaining carbs in your organism and your liver producing enough ketones that will, later on, be used as a fuel. The truth is, I have not experienced the keto flu myself, mostly due to the fact that I started using a BHB ketone supplement as soon as I started my diet. 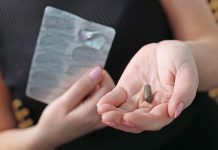 Such supplements help your metabolism get through this stage with little to no side effects whatsoever. If you would rather pass on this uncomfortable sign that you are in ketosis, make sure to get yourself some healthy keto-friendly supplements, and you’ll be enjoying the benefits in no time! 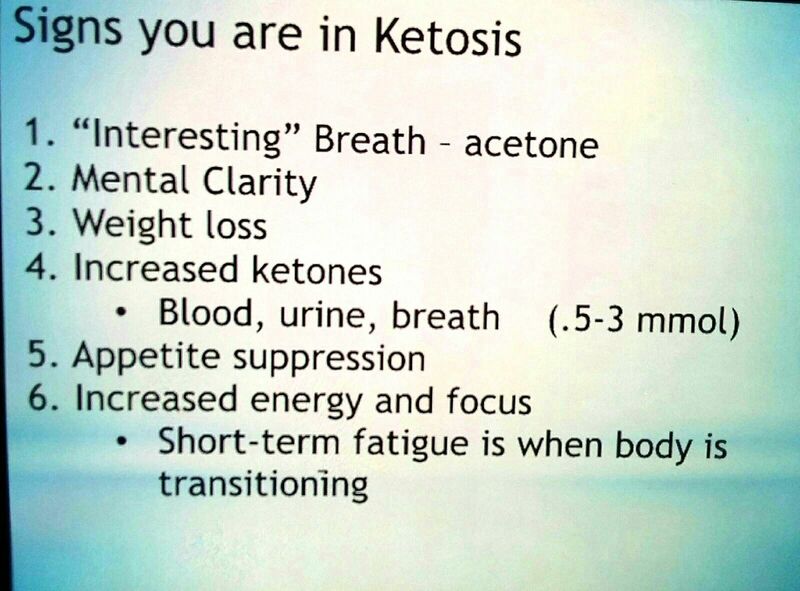 For those of you who decided not to use any supplements, this sign that you are in ketosis will be like a blessing! Once your body gets used to producing ketones and using them to sustain you, your energy levels will skyrocket. As for the ones who decided to skip on keto flu by all means possible, this sign occurs as soon as you start using your supplements. In both cases, this would be the perfect time in your diet to start working out. As you may or may not know, keto dieters who decide to work out before their meals produce up to 300 percent more ketones that those who work out after their meals. Guess it’s about time you hit the gym, right? Once you reduce your carb intake, your body will start producing a smaller amount of a hormone called ghrelin. This hormone is also known as the hormone of hunger, meaning that you will start experiencing a loss of appetite. You probably didn’t expect to actually feel less hungry while on a diet, but hey, you’ve made a great choice sticking to this one! I’ll end this list with one of my personal favorite signs — weight loss! 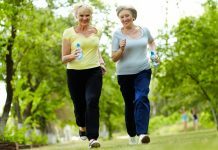 If you have already experienced a drastic change in your weight, you should know that this does not necessarily mean that you started losing fat. Now, this may come as a surprise to you, but once this sign kicks in, it actually means that you are releasing water. On the other hand, if you’re anything like me, you are probably wondering how fast will you lose weight once you start maintaining your ketosis. This process is, of course, quite individual, but most dieters lose about 2-10 pounds in their first week, and 1-2 pounds from then on. And, to make sure to get the best tips for your ketogenic diet, make sure to visit Konscious Keto, where you can get your first free ebook! Previous articleShould I get Dermal Fillers?